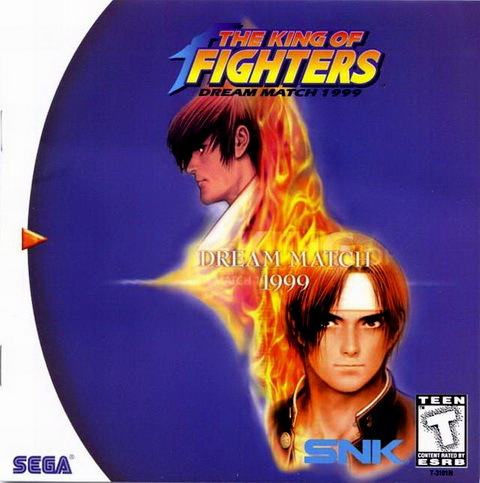 King of Fighters Dream Match '99 for Sega Dreamcast allows you have over 40 fighters to choose from, including Ryo Sakazaki, Chizuru Kagura, and Goro Daimon. 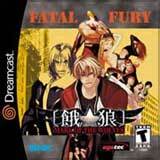 Pit them against each other in a ton of cool 2D environments that will put your skills to the test. Show your stuff in Team Play, Team Versus, Single Play, Single Versus, Survivor, and Practice. With so many modes and characters to choose from, your thumbs better be in good shape, or you'll spend most of your time facedown in defeat. 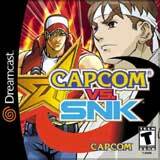 In addition to your standard light kick, heavy kick, light punch, and heavy punch, there are special moves that you must master in order to be successful and crown yourself the ultimate King of Fighters. For 1-2 Players.